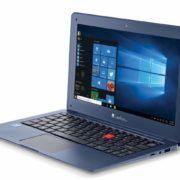 RDP has launched a budget notebook –‘RDP 1130-EC1 ThinBook’. 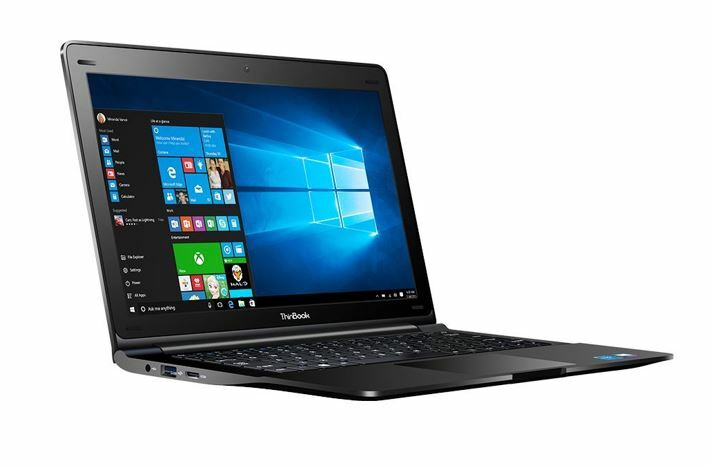 The price of this 11.6-inch laptop is Rs 10,599. It is not the RDP’s first low budget notebook instead they have few others too those are started from as low as ₹ 9,999. 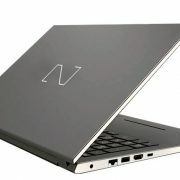 According to the RDP, the launched RDP Thinbook appeared with sleek design and matte black colored surface. 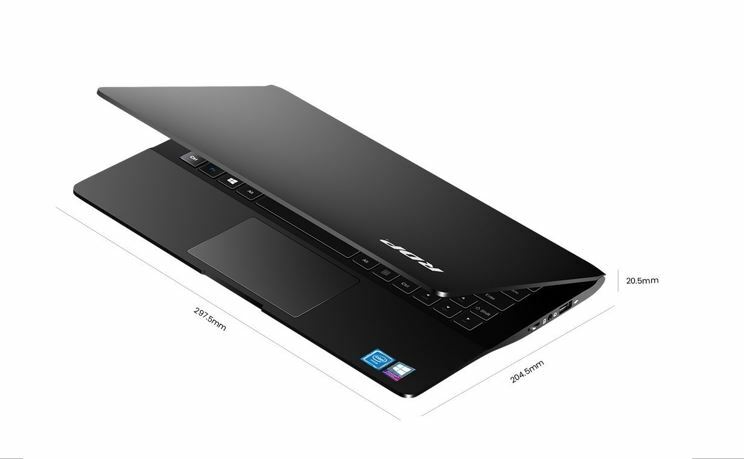 The screen of the laptop is 11.6 inches and uses IPS technology with a resolution of 1366×768 pixels (HD). The company also mentioned in the press release that despite being an HD display it is crisp and sharper angles. The Keyboard of the RDP Thinbook is also redesigned with chiclet keys along better space including LED indicator light for num and caps lock. If we move towards the core configuration of the RDP ThinBook, then it runs on an Intel Quad Core x5-Z8350 Processor at the 1.92GHz frequency. To handle the multitasking, it has 2GB of RAM and for storage- inbuilt 32GB. Also, the notebook has an integrated Intel HD 400 graphics. 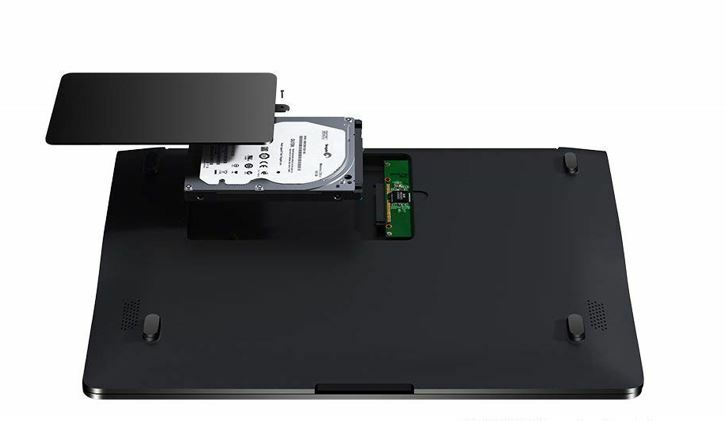 As the company said, it is their DIY model which also features an optional HDD/SSD slot and micro SD card slot that allow the users to extend the storage of the device. 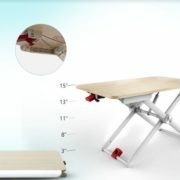 It has the weight of 1.2 kg and comes in dimensions of 29.7 x 20.4 x 2.1 cm. From software part, it shipped with Windows 10 operating system and also the company claimed that it can provide more than 10 hours battery backup on mixed usage.